Best quality of Laptop Repairing Service is provided by us to customers as per their requirements. Your HP laptop can have memory failure or you may just need to increase your HP laptop memory, no need to worry, simply bring it to us & our service executives will be delighted to solve your problems. Your Dell laptop can have memory failure or you may just need to increase your Dell laptop memory, no need to worry, simply bring it. 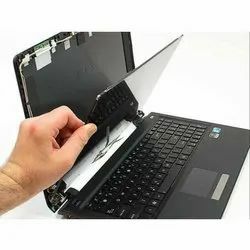 We are Providing Laptop Hardware Course, Laptop Cardlevel course, Laptop Repairing Institute, Laptop Repairing Course, Laptop Chip Level Repairing Course in Delhi, Laptop Repairing Course in Patna.